What I did when my new reader used scissors on her favorite book. 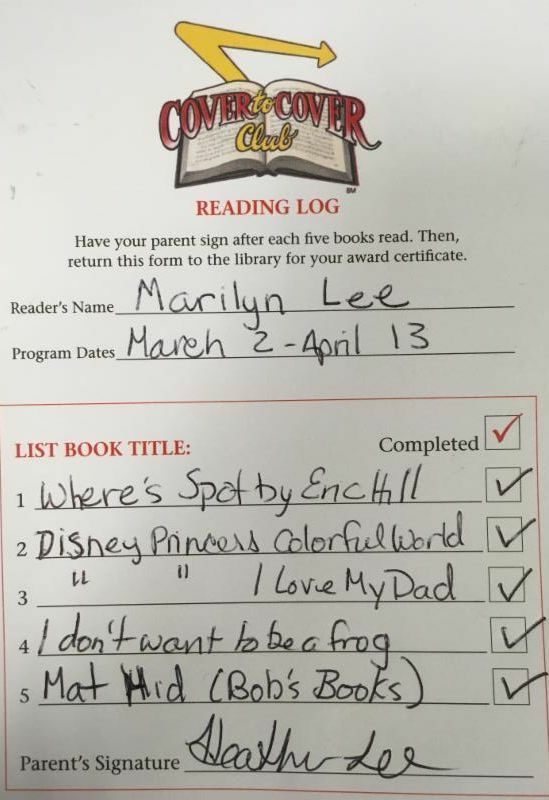 Recently, my 5-year-old daughter Marilyn was starting to lose confidence in her new reading abilities. She has always loved books, language, and words. But now, she was getting angry while trying to read, and even took scissors to a book, so she didn’t have to read it. I had seen notices for an In ‘N Out Burger "Cover to Cover" reading challenge at the Redding Library (read 5 books to earn a hamburger*) and came in to get advice from the Children’s Librarian. She took me straight over to the new BOB Book kits for new and emerging readers. What a marvelous resource! She even let me check them out for a longer period of time. When I took the books home and let my daughter explore them on her own, she readily read them with no issues and no hesitation. She was so happy! It was then that I noticed the Shasta Library Foundation bookplate naming Bob & Janet Phillips and the Scripps Howard Foundation. The Scripps Howard Foundation had awarded a grant in the name of Bob & Janet Phillips, long-time library volunteers dedicated to young readers. Marilyn finished the Burger challenge by reading 15 books in just a few days, and no longer gets angry when she is reading. I couldn’t be happier with what the Foundation is doing for our community and my daughter. *A child can repeat the challenge for a total of three times, for three hamburger/cheeseburgers through April 13. Thank you to Joel Stratte-McClure and Nancy Weigman ! The March 2nd event with local author Joel Stratte-McClure and North State Public Radio’s Nancy Weigman was a great success. An estimated 120 people attended! Thank you so much to NSPR, Nancy, Joel, to the volunteers who helped with set up and to Moseley Family Cellars for supplying the wine! 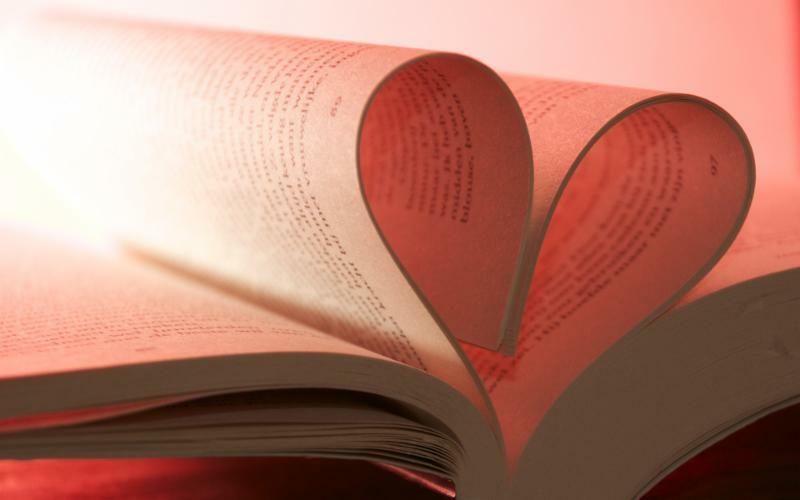 Your donations have funded over $700,000 to the Shasta Public Libraries since 2007! Here’s how your dollars are being spent in 2019-2020! Once a year the Shasta Libraries staff identify unfunded needs within the libraries (Redding, Anderson, and Burney). 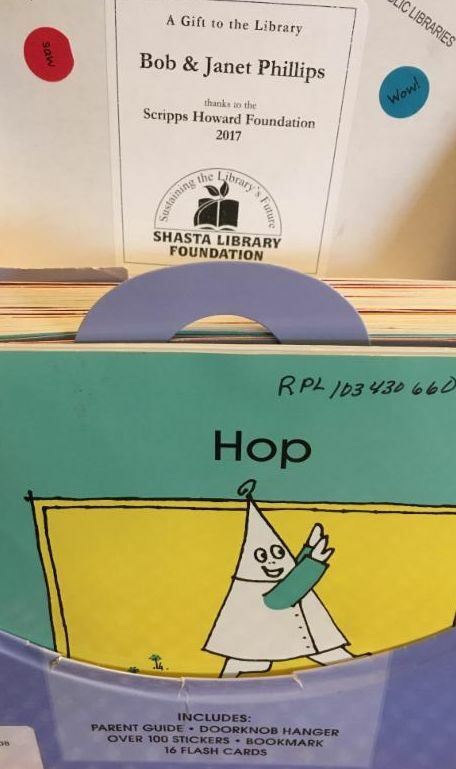 The Friends of the Libraries and The Shasta Library Foundation pool their donations annually and this year contributed approximately $133,000. OverDrive, the eBook and Online Digital Media programs for accessing digital books online and at home. Support for the Shasta Literacy Program. For more information or to volunteer, please contact Jean . ﻿Join Executive Director Jean King and Courtney McElvain on March 28, 2019, at Courtney's house to share and learn what others are reading. ﻿To RSVP or for more information contact Jean . At last month's meeting of the Book Report, the following books were shared. The results of the Library's recent 2018 Library Survey and Annual Report showed that overall satisfaction with Redding Library staff was 100%. Contrary to some public opinion, the vast majority feels that the Redding Library is safe (85%). We are excited to share these significant facts with the public ! The Shasta Adult Literacy Program is a one-on-one free tutoring service helping any adult in Shasta County who has a basic literacy goal. If you are interested in helping, contact our Literacy Coordinator at (530) 245-7237​ or kimberlyr@shastalibraries.org . Join a free 5 week Craft Entrepreneurship program providing training for individuals with creative skills who would like to reach a new, larger market. More here . 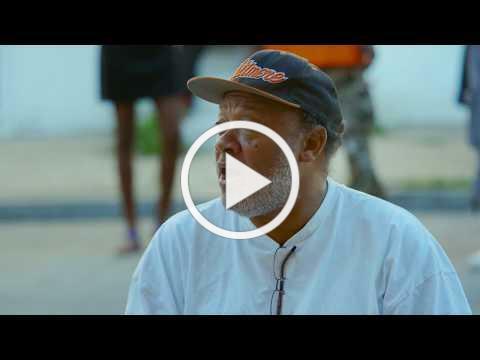 A PBS documentary and winner of multiple film awards, Charm City delivers a candid portrait of citizens, police, community advocates, and government officials on the frontlines during three years of unparalleled, escalating violence in Baltimore. The film highlights the positive actions undertaken by groups and individuals, optimistically offering humanity as common ground. To see the full schedule of events, visit the library events page. Enjoy this FREE family event at the Redding Library as part of Week of the Young Child. Kids can climb aboard emergency, construction, and military vehicles and see what it is like behind the wheel. Free books, drawings, & fun. Details here . 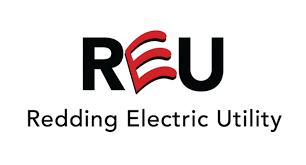 Thank you to our new and continuing sponsors! A Novel Affair with Harry Potter? Learn more here or contact Jean.